Over the course of three albums, a series of EPs and singles, and nearly two decades of existence split between Melbourne, Australia and Paris, France, Heligoland have established and refined a distinctive sound and style awash with texture and emotion. 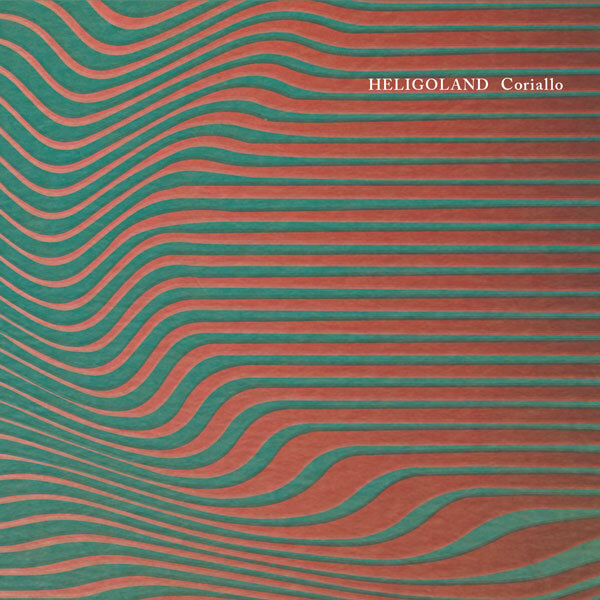 Working at the margins of dreampop, slowcore, shoegaze, folk, and ambient pop, Heligoland’s music is characterised by expansive, layered arrangements and the soaring vocals of Karen Vogt. In one sense, Coriallo marks the end of a journey for Heligoland. This new release is the final instalment in a series of EPs, each of which was written and recorded at different locations in the French countryside. The series began, almost by accident, when a week-long trip to a tiny village at the foothills of the Pyrénées turned into a writing and recording session. Heligoland’s most introspective, minimal, and atmospheric release, Bethmale (2012), was the result. The band subsequently traveled to another small town, this time amidst the rolling hills and farmland of central France. Recorded during the early days of spring, Sainte Anne (2013) is vibrant, vivid, and multi-layered. Coriallo brings the journey to a close. Written and recorded at a former semaphore station on the windswept north-western coast of Normandy, this new EP is the most expansive release in the series. The immersive opening track “Ełk” and “Three” embody the fusion of “post-rock soundscapes with ambient textures and drone laced melodies”, as Drowned in Sound’s Dom Gourlay has put it, that characterise the band’s best work. The shimmering “Orion” is dream pop at its most alluring. Vocalist Karen Vogt scales new heights on Coriallo, contributing her most assured and captivating performances to date. EP highlight “Trust” and the delicate, hushed late-night atmospherics of “Anavo” provide the perfect platform for Vogt’s soulful ruminations and affirmations. The recordings from Pointe de Jardeheu in Normandy were produced and mixed by Robin Guthrie (Cocteau Twins/Violet Indiana), with whom the band are currently recording a new album scheduled for release in the second half of 2018. I One Step Beyond Firmano con Wormholedeath! 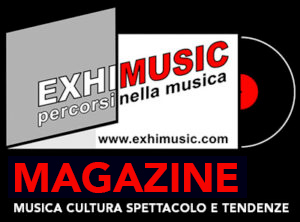 Oggi è Sabato 20 Aprile 2019 – Sono le ore 10:12.